Yiwu Mobo Outdoor Camping Appliances Co., Ltd.
High Quality economically priced illumined magnifying all purpose tweezers lens and sure grip design. Perfect for everyday use, photographers, watchmakers, gemologist, artists, stamp and art collectors. 1. Annular shadow-less lamp with bright, stable and reliable light. No flash of feeling and not harmful to people’s eyesight. 2. Electronic startup, sound light and save energy. 3. 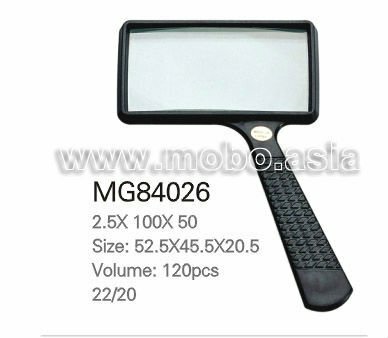 Integration of magnifying and lighting, more clearly, double magnify the glass. Different magnifications can be chosen. 4. White optical lens are available to relax the strain of eyesight after a long time of use. 5. Adjust the angle and position by optional.